We use your personal information to deliver services that you request or purchase, or to allow you access to limited-entry areas of our site as appropriate. We will also use this information to communicate with you regarding services or products that you have requested – for example, to send you a statement or a receipt. 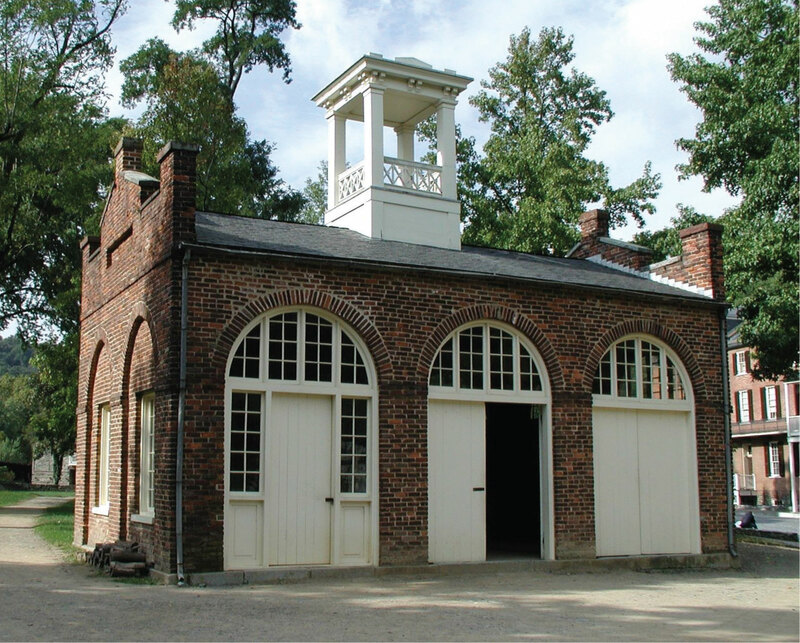 When you register, or otherwise give us personal information, the Corporation of Harpers Ferry will not disclose your personal information unless required by law or with your permission. It will only be used for the purposes stated above. 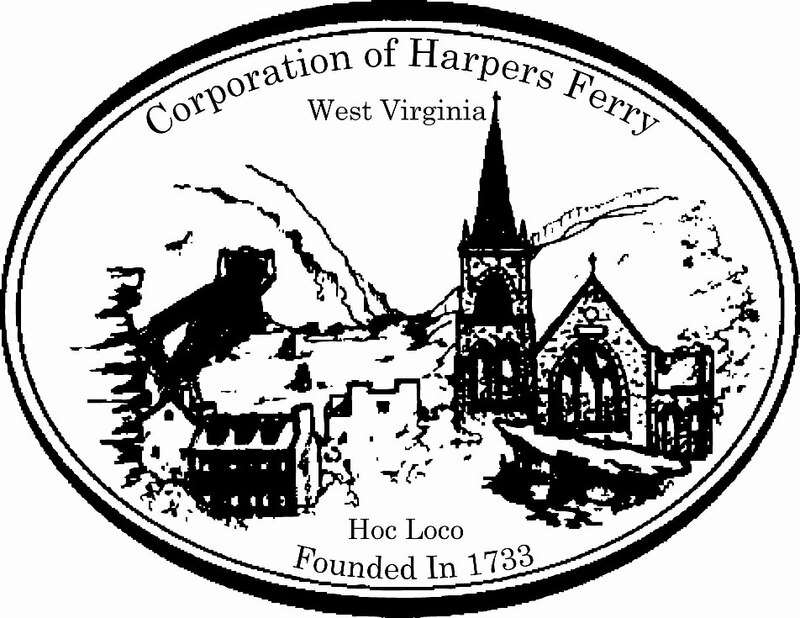 The Corporation of Harpers Ferry is committed to protecting the security of your personal information. We use a variety of security technologies and procedures to help protect your personal information from unauthorized access, use, or disclosure. For example, we store the personal information you provide in computer servers with limited access in controlled facilities. When we transmit sensitive and personal information (such as a credit card number for water utility payments) over the internet, we protect it through the use of encryption, such as the Secure Socket Layer (SSL) protocol. The Town takes all reasonable precaution to protect your personal information on the Internet. We protect your account information by requiring you to enter a unique Login ID and Password each time you want to access your utility account information. Your password should never be shared with anyone. Cookies are computer codes that track "traffic" so we can determine how effective a given page is in meeting informational or service needs. Apart from providing a performance measure for the Town's Internet site, the data is otherwise meaningless. When a user visits the site, a cookie is placed on the user’s machine (if the user accepts cookies) or is read if the user has visited the site previously. Cookies are used to collect site visitation statistics and are never linked to your personal information. If there are any questions or concerns regarding this policy, please email the Town Recorder using the following contact information.